Though most FDM printers can print with ABS, from Creality to Prusa, they’re not the best at handling the finicky material. In fact, just to get your 3D printer ABS ready, you have to upgrade to a heated bed — an essential component of a successful print — invest in good adhesive for the bed and build or buy an enclosure. 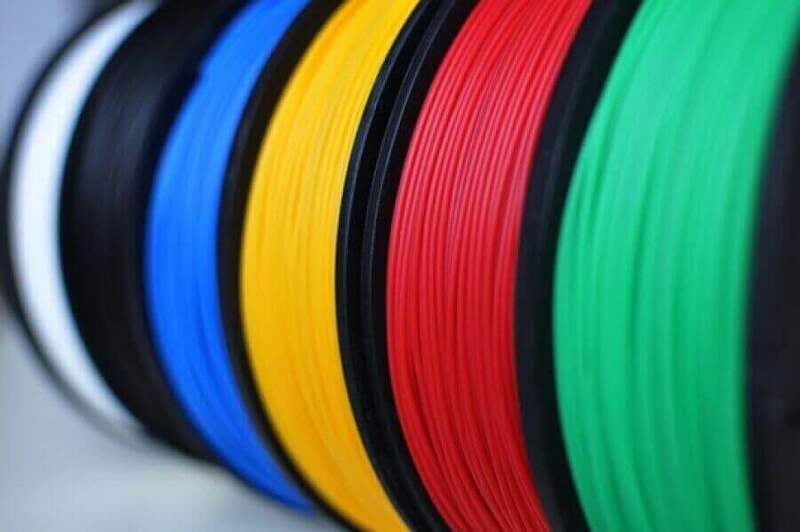 If you really want to take advantage of all the benefits this material has to offer, you’re best off investing in a 3D printer that is made specifically for handling ABS filament and can make the experience hassle-free. Check out our picks for the best ABS 3D printers out there, ranked by price from lowest to highest. 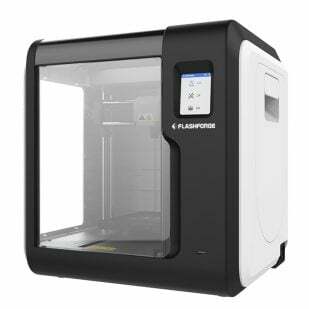 Unlike the above printers, the Flashforge Adventurer 3, which has a closed-box design, is comparably quite affordable. 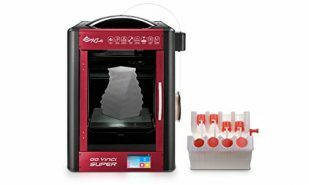 It’s priced under $400 and is sturdy, easy to use and boasts an automatic filament feeding system, a removable print bed and a built-in camera. 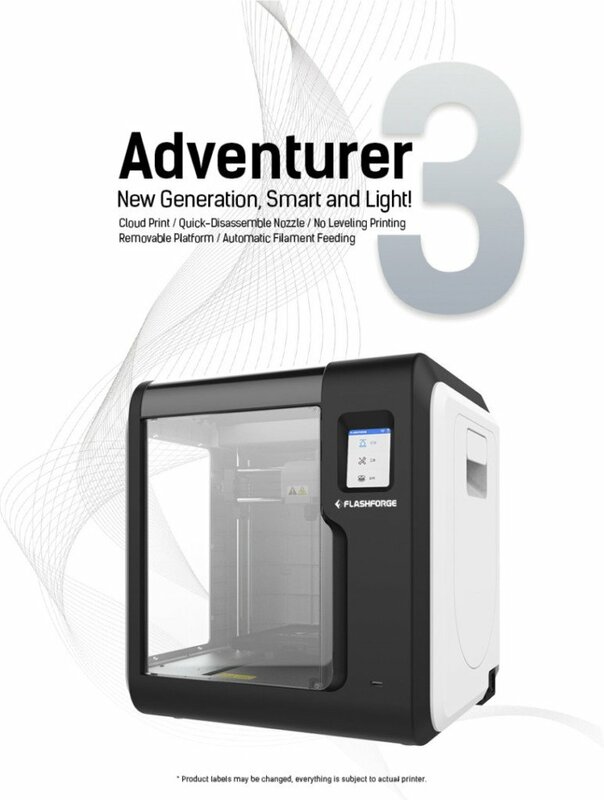 The Adventurer 3 has a build volume of 150 x 150 x 150 mm and can print in a resolution of 100 microns. Because of its closed-box design, a nozzle that can heat up to 200°C in just 50 seconds and a heated print bed, this machine is well-equipped to handle ABS. However, it doesn’t have an air filtration system, so if you do use this machine, be sure to keep it in a well-ventilated space while it’s printing. Other properties of the Adventurer 3 are USB, WiFi, Ethernet and cloud printing. 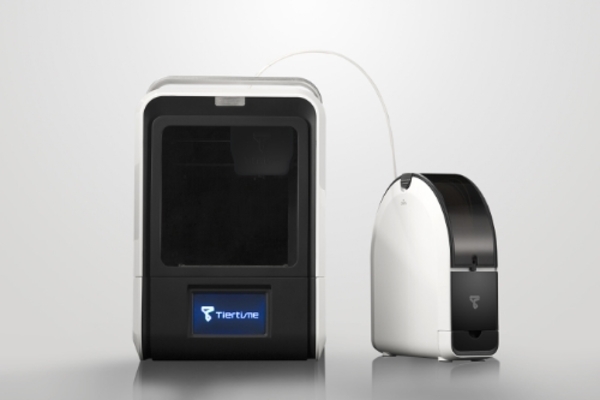 If you’re a beginner to 3D printing, Tiertime’s UP mini 2 ES is an excellent place to start your journey. We haven’t reviewed the latest iteration of the mini 2, however, we did thoroughly review its predecessor, the UP mini 2. This machine is priced under $700 compared to the older version’s sub-$600 price tag. Both machines offer some top-tier safety features that are perfect for printing with ABS filament. They’re compact, easy to operate, boast a HEPA filter to eat up noxious fumes, a separate filament caddy to protect filament from air exposure, has blackout recovery, touchscreen controls, auto-bed leveling and works quietly. The ES also boasts an upgraded touchscreen and Ethernet connectivity and has a build volume of 120 x 120 x 120 mm. Though both versions have a limited build volume, unlike the older printer, the ES has an SD card slot. Regardless of which iteration you pick, the machines’ advantages truly stand out against the competition at their price point. 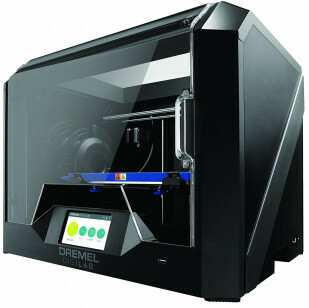 Like the Flashforge Adventurer 3 above, Dremel printers tend to be more affordable and all come in a closed-box design. 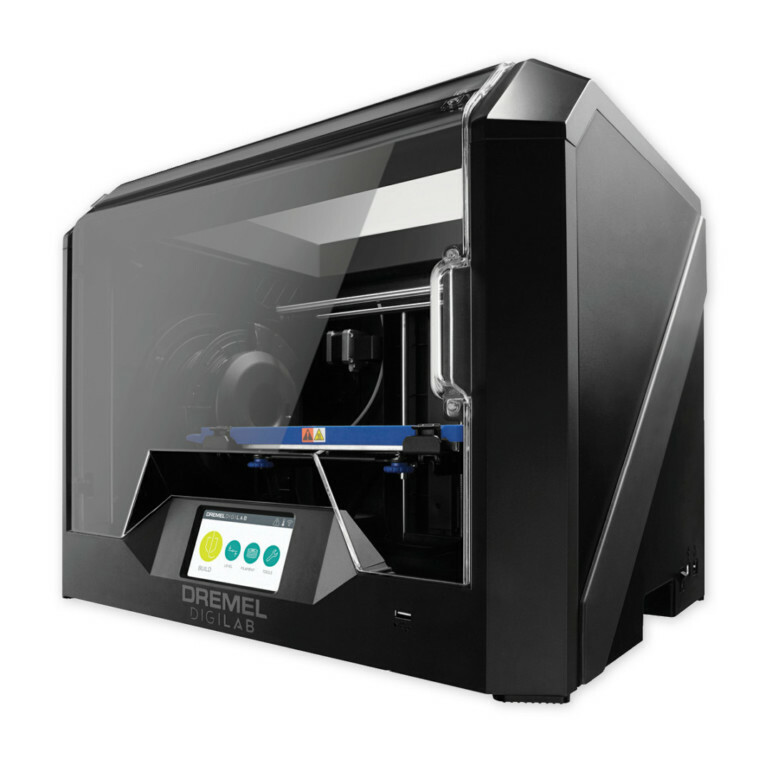 The Dremel DigiLab 3D45 is ideal for a classroom or workshop setting because of its dependability, safety, ease of use and price (it costs under $1,800). The machine is very easy to set up and provides excellent print quality when Dremel materials are used. Unfortunately, the print quality wavers a bit when it’s given third-party filaments. It also struggles with Nylon. It also boasts a filter, which helps to keep harmful fumes contained. If you plan on using only Dremel products and staying within its ecosystem, which is tailored for education, this machine is a solid bet. However, if you’re looking to explore outside of these boundaries, you may want to look at other printers as well. 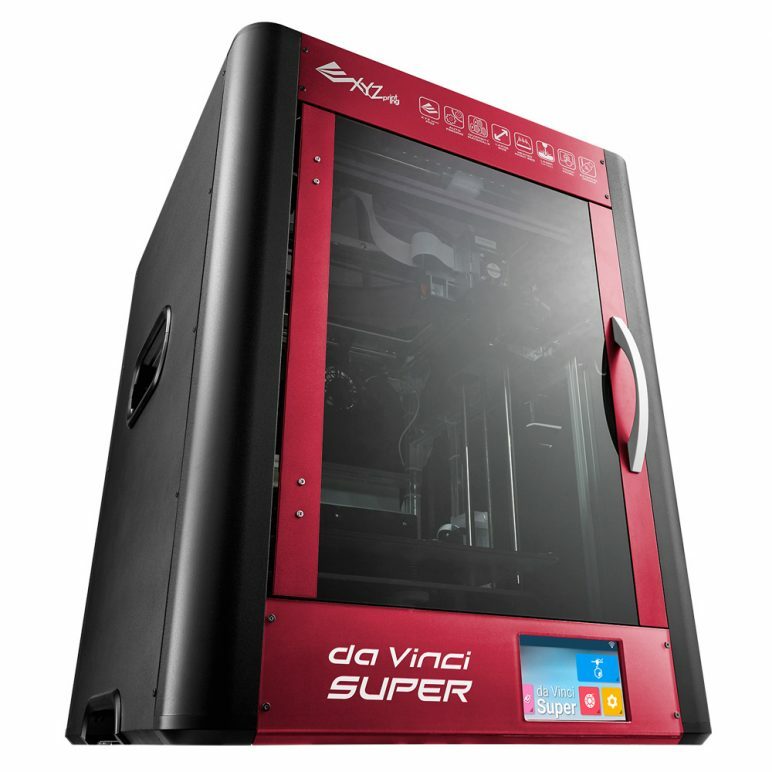 The da Vinci Super by XYZprinting offers a 290 x 290 x 300 mm build volume and can handle third-party filaments. This printer aims to be both affordable and able to produce high-quality prints — and it succeeds. The machine sells for under $2,000 and is perfect for makers and prosumers who don’t want a small build volume to stop them from creating what they want. Its nozzle heats up to 300°C, so it works well with ABS. The machine also has power failure recovery and pause, automatic platform calibration, a heat-resistant glass printing platform and an intelligent quick-release nozzle. 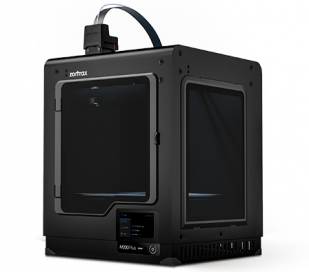 Polish 3D printer manufacturer Zortrax has released the M200 Plus, which is an upgrade of their popular M200. Though we haven’t had a chance to test it out ourselves yet, it’s very similar to its predecessor, which we did review, and loved. In fact, the Zortrax M200 earned our 2017 ‘Best 3D Printer Workhorse’ award for good reason: It is sturdy, reliable and most importantly produces impressive results. If you’re interested in a printer with a larger build volume, check out the similarly impressive M300 or M300 Plus. This 200 x 200 x 180 mm M200 Plus offers printing results that are well above average. It boasts consistent results, easy print bed calibration, a sleep mode to save energy and is compatible with third-party filament. 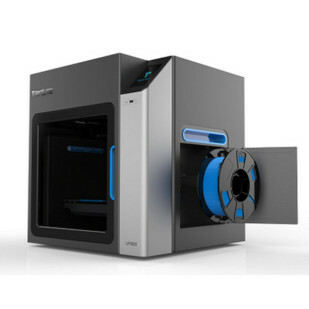 The upgraded Plus model offers WiFi connectivity and material end detection so when the filament runs out the machine will automatically pause. M200 Plus also has a built-in camera to relive those precious printing memories. You can also buy a HEPA filter as an accessory. 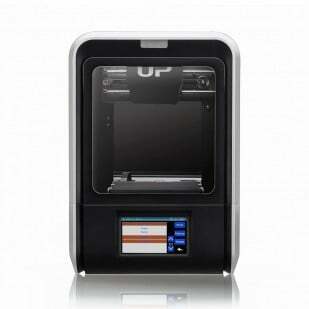 This mid-to-top spec desktop professional 3D printer is able to handle ABS beautifully. It produces flawless prints with ease and is also simple to use. The machine boasts interchangeable print heads and two removable double sided glass print beds. Its tall case surrounding the print volume is solid and protects your ABS prints from outside temperatures while the HEPA air filter does away with the filament’s noxious fumes. The UP300 is heavy and is able to handle a variety of filaments including PLA and flexibles by swapping the print heads. Its build volume is adequate – offering 205 x 255 x 225 mm. 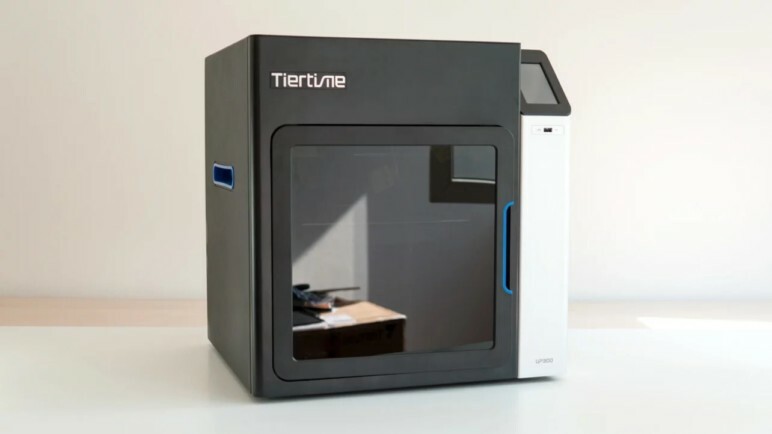 At a bit over $2,000, this Tiertime machine is best suited to a more professional setting. 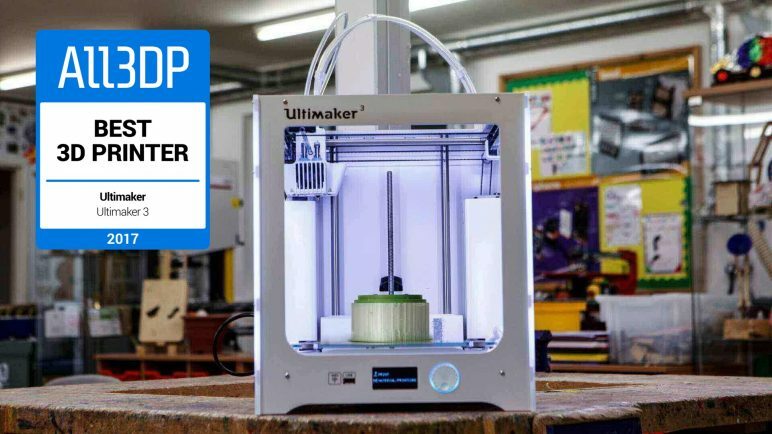 The Ultimaker 3 earned our Best 3D Printer award in 2017 and it continues to place at the top of that list each year. 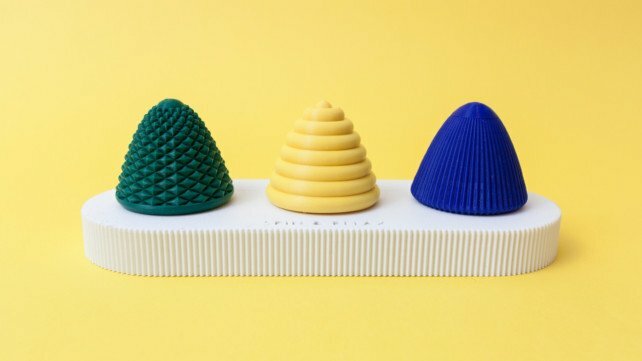 It’s a solid machine that effortlessly handles professional, multi-material prints with its flawlessly performing dual extrusion. It also offers hot-swappable print cores, WiFi connectivities and NFC equipped reels to simply printing. 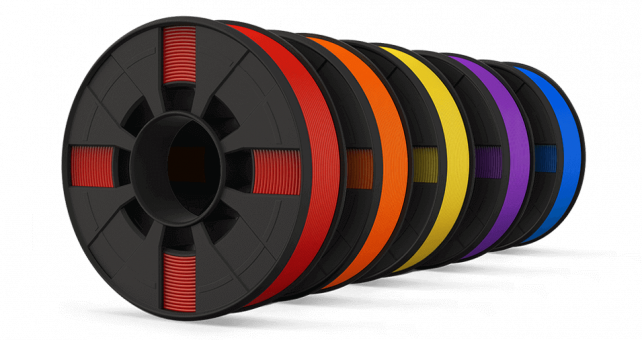 Though there are some downsides to this machine (it has an open front, poorly positioned spool holders and a glass plate release system our reviewers find dated), it is both reliable and handles ABS filament well. The open front is an easy fix, but essential for ABS printing. You can either purchase an aftermarket solution for it or get creative and find a way to cover it yourself. 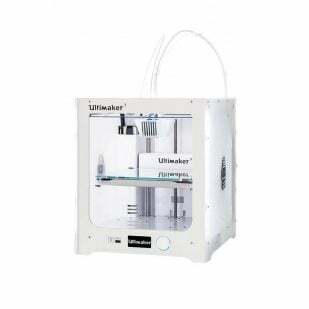 The Ultimaker 3 has a build volume of 215 x 215 x 200 mm, a heated bed and solid structure. 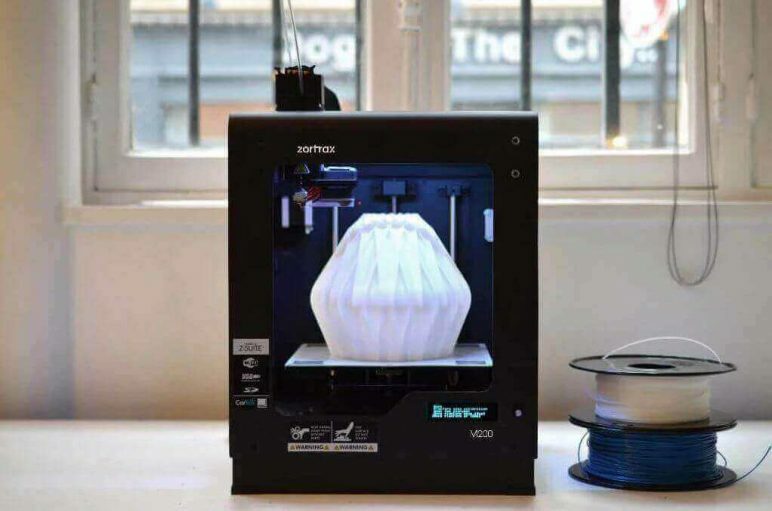 License: The text of "7 Best ABS 3D Printers in 2019" by All3DP is licensed under a Creative Commons Attribution 4.0 International License.